Bevmarks Australia is helping two Australian manufacturers clear their factories as they restructure their business. Everything must go! Top brands including Somerton, Berline & Stratford upholstery are all being cleared. 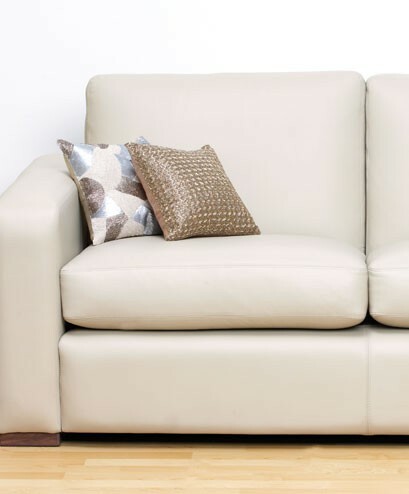 Modern, Traditional, Leather and Fabric designs to suit every home – All must go. Recliners RRP $799 are being sacrificed at $199. Queen Size mattresses starting from $100.